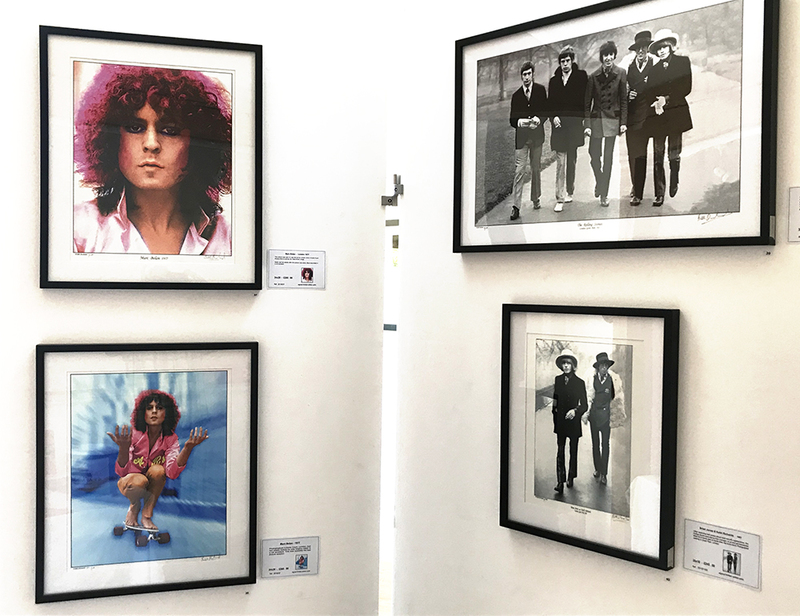 Memories wee made of this – especially if you liked the music scene of the 60s, 70s and 80s. 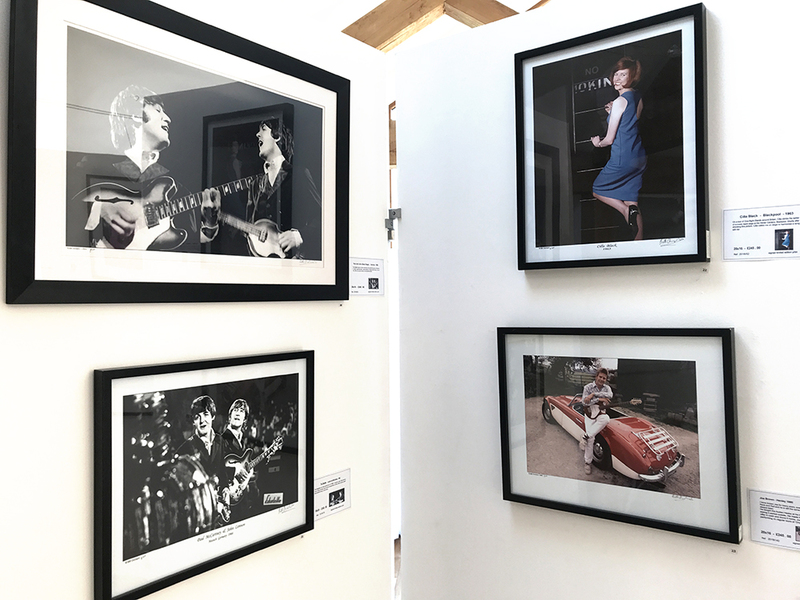 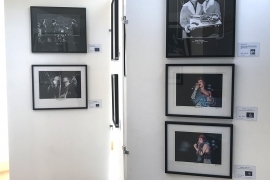 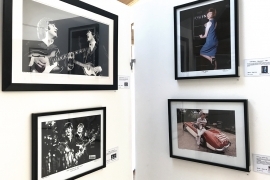 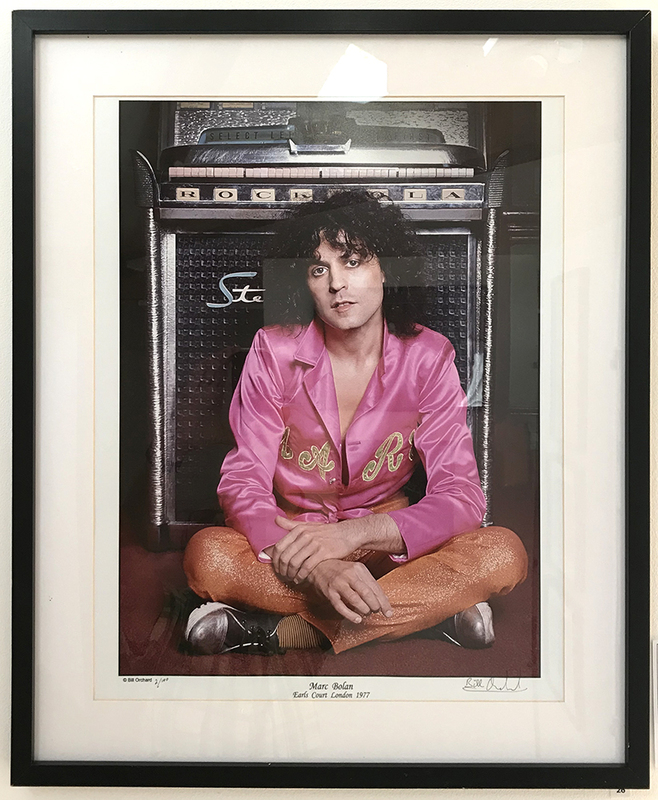 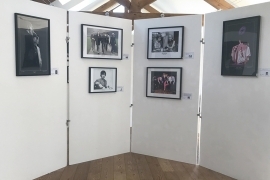 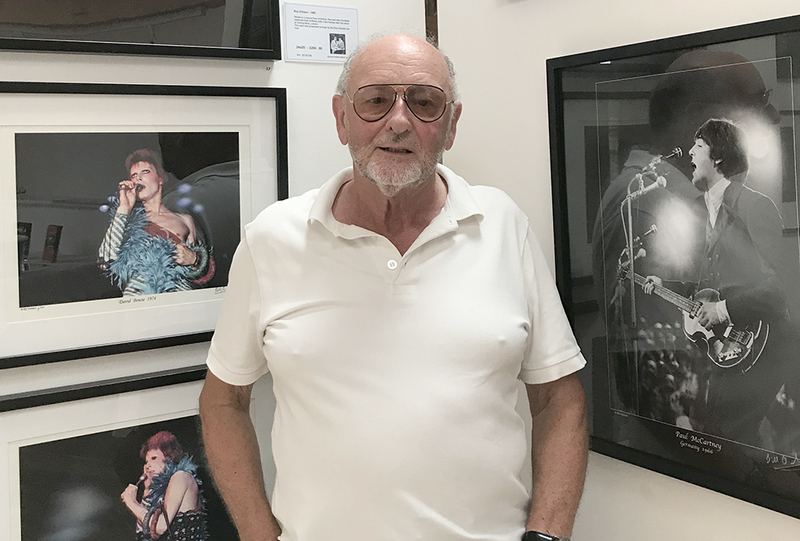 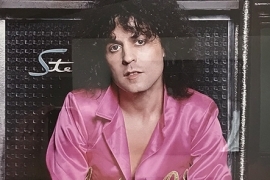 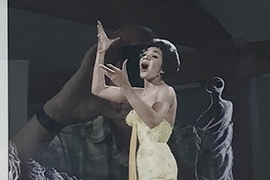 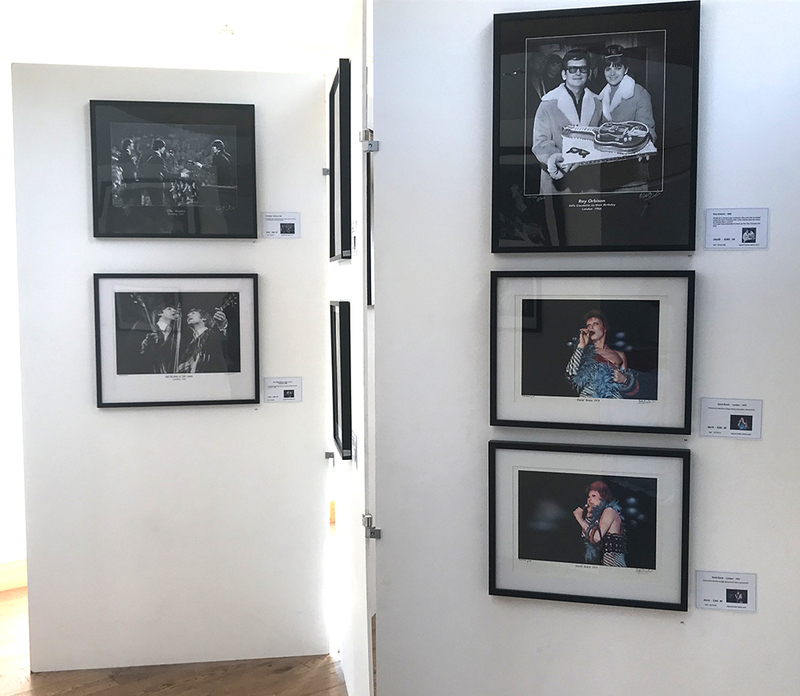 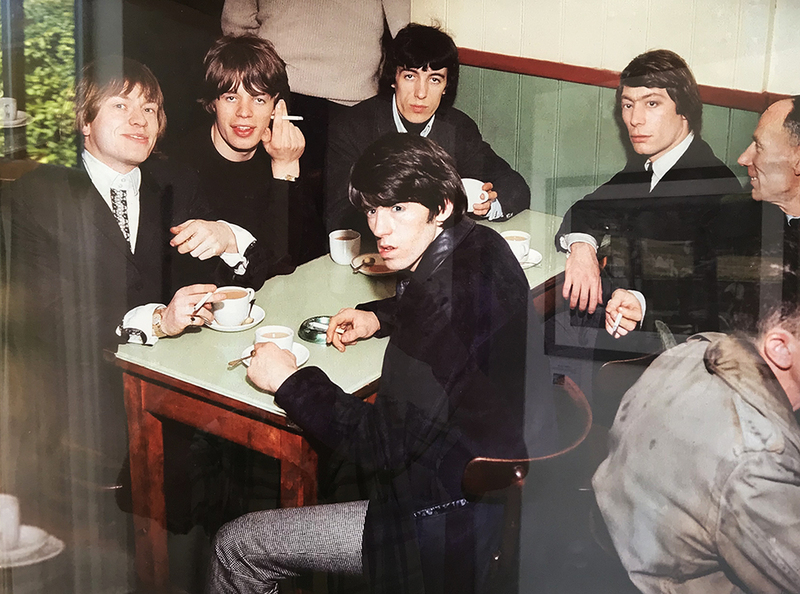 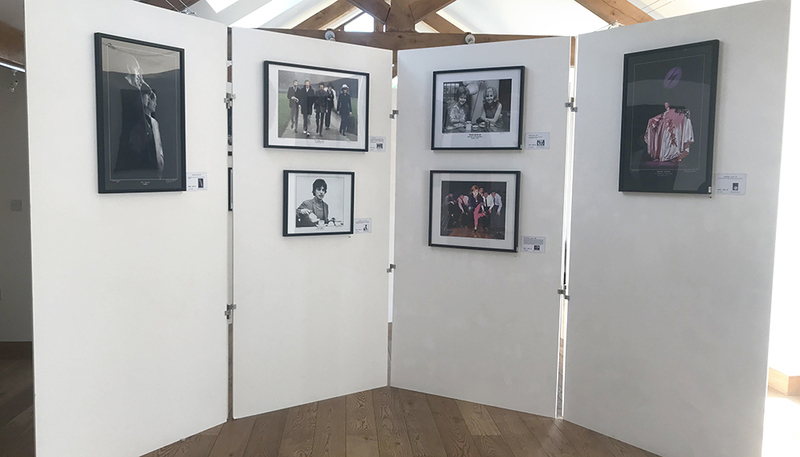 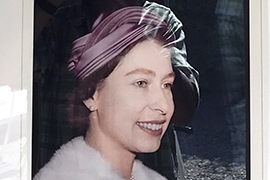 This solo exhibition of a selection of photographs by former Fleet Street photographer Bill Orchard was a must see for fans of The Beatles, Rolling Stones, Lulu, Marc Bolan, Cilla Black, Billy Fury, Adam Faith, Michael Jackson, David Bowie, Rod Stewart and others. 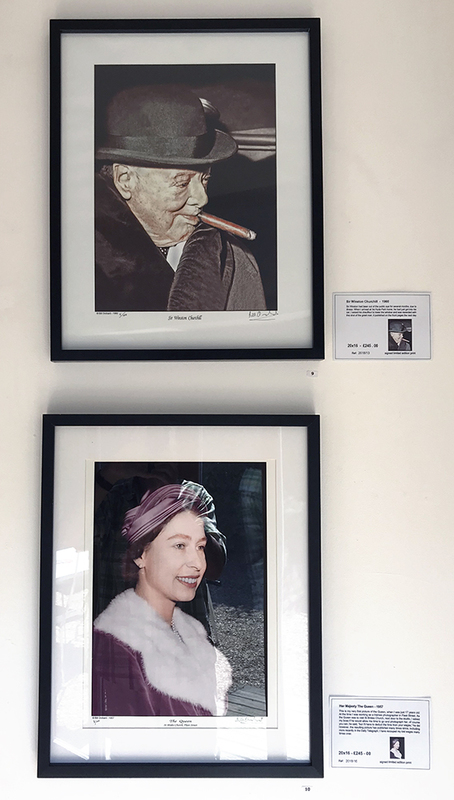 Add some iconic pictures of the Queen, Prince Charles, Churchill and there was something for everyone. 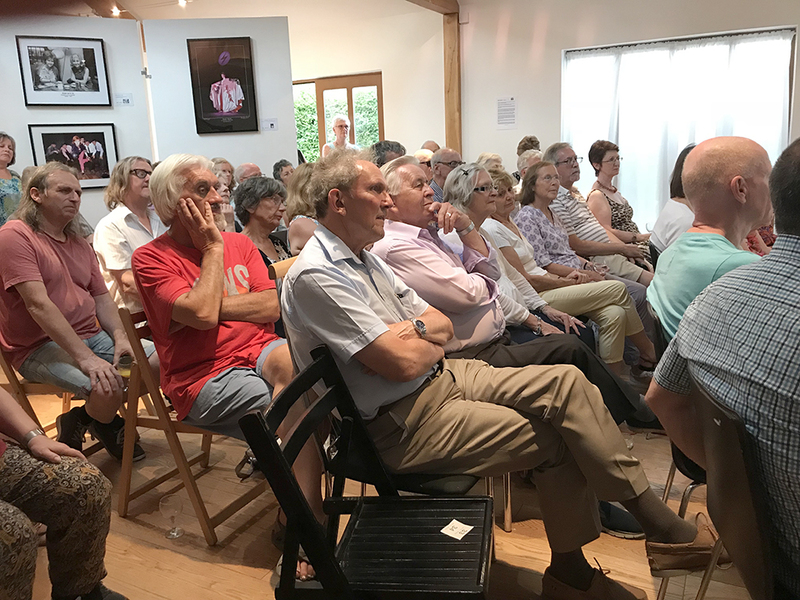 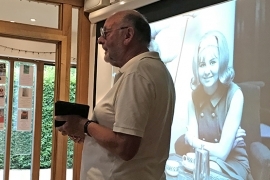 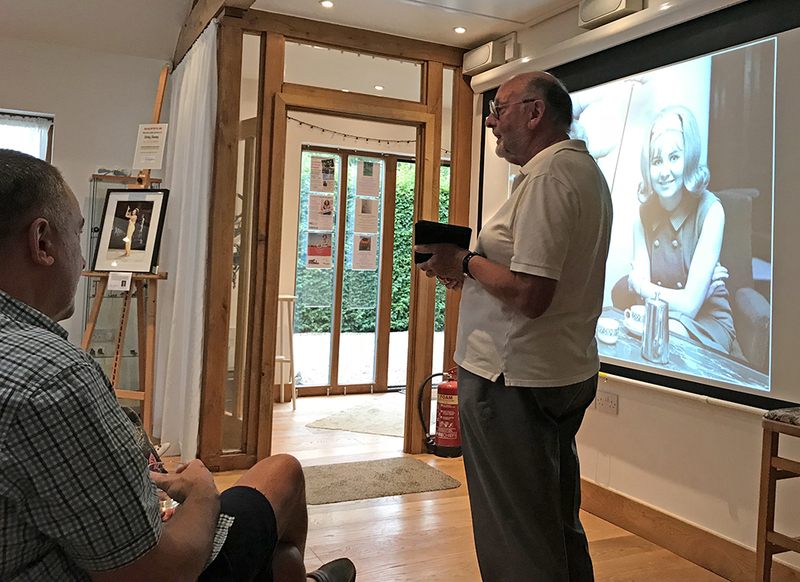 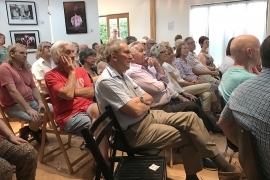 On the Friday evening Bill talked about the fascinating stories behind some of his photos at a private view and guests were able to question him about his life among the stars and celebrities. 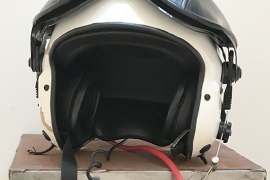 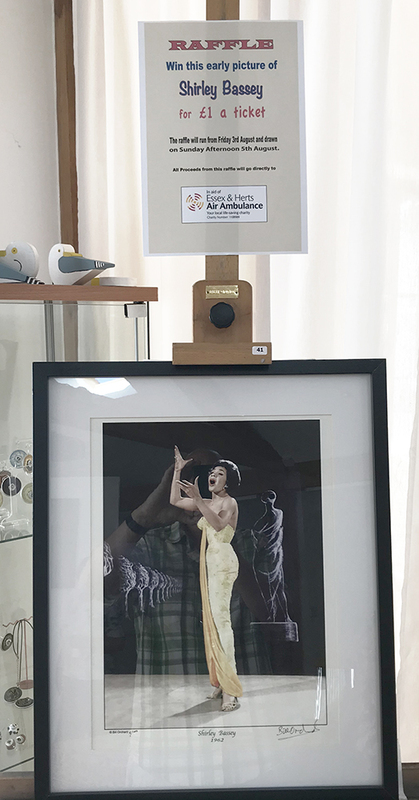 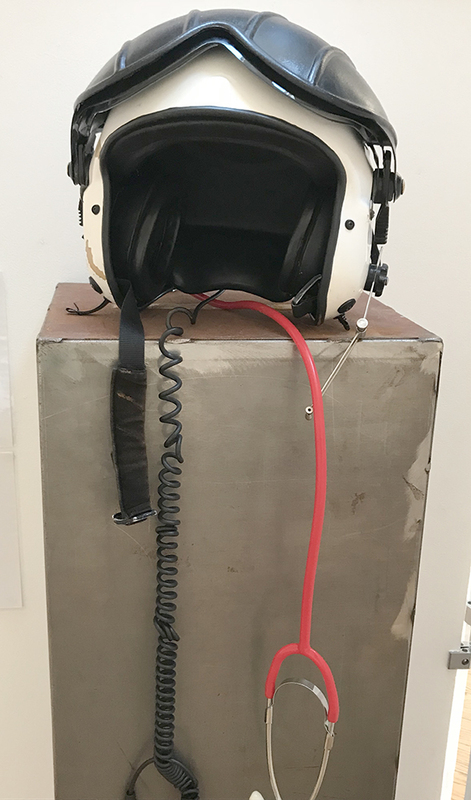 All the money raised, including a donation from the sale of works, has been donated to the Essex and Herts Air Ambulance – a magnificent total of over £900. 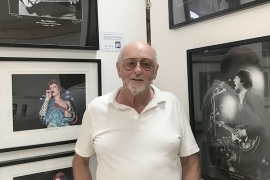 Bill Orchard was born 1940 in Walton on the Naze, Essex. 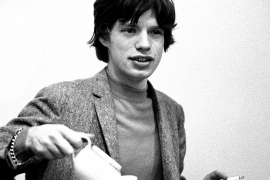 He was in his early 20s when he became a major part of the British Pop scene albeit behind the lens of a camera. 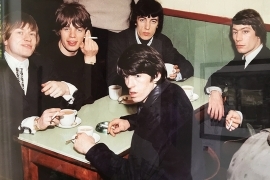 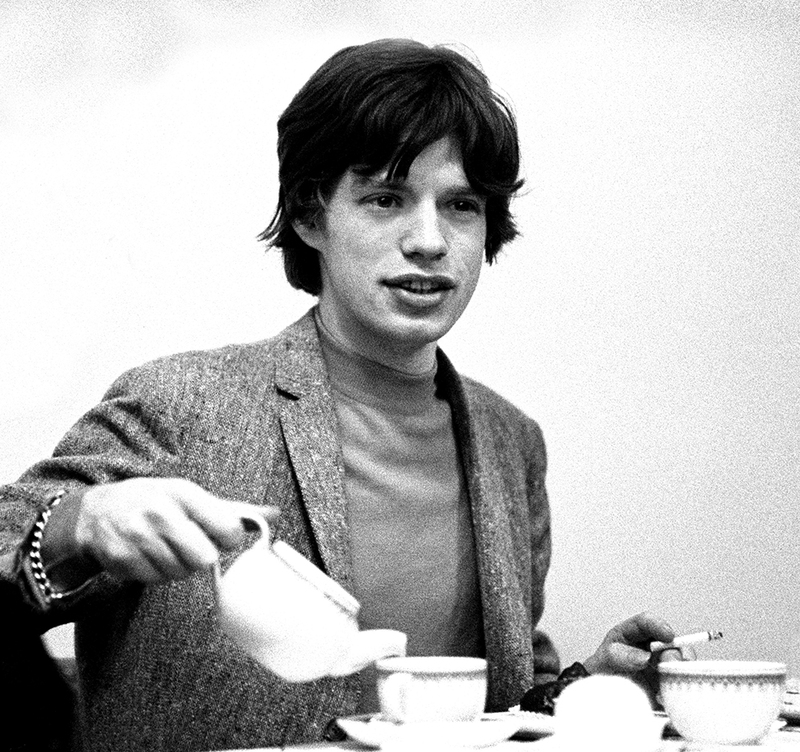 During the swinging 1960s and 1970’s, all the bands and pop singers wanted to be seen out with photographers. 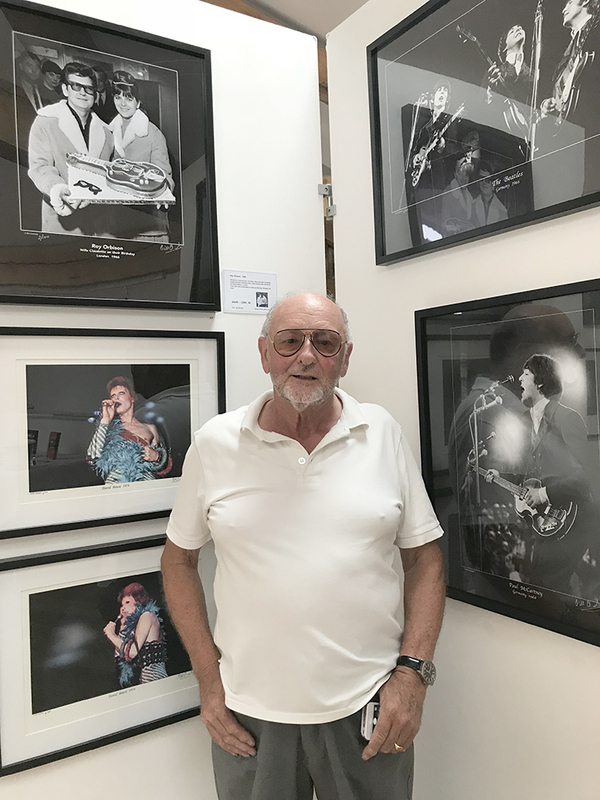 His pictures have been published in numerous well known magazines around the world. 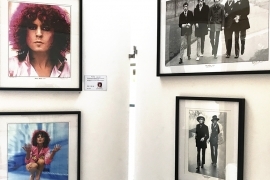 His photographs have been hung at The Hague, at The World Press Photos and recently at the National Portrait Gallery, London.